Home/Backwoods Yogini/#3 – Vata, Pitta, Kapha – Oh My! #3 – Vata, Pitta, Kapha – Oh My! 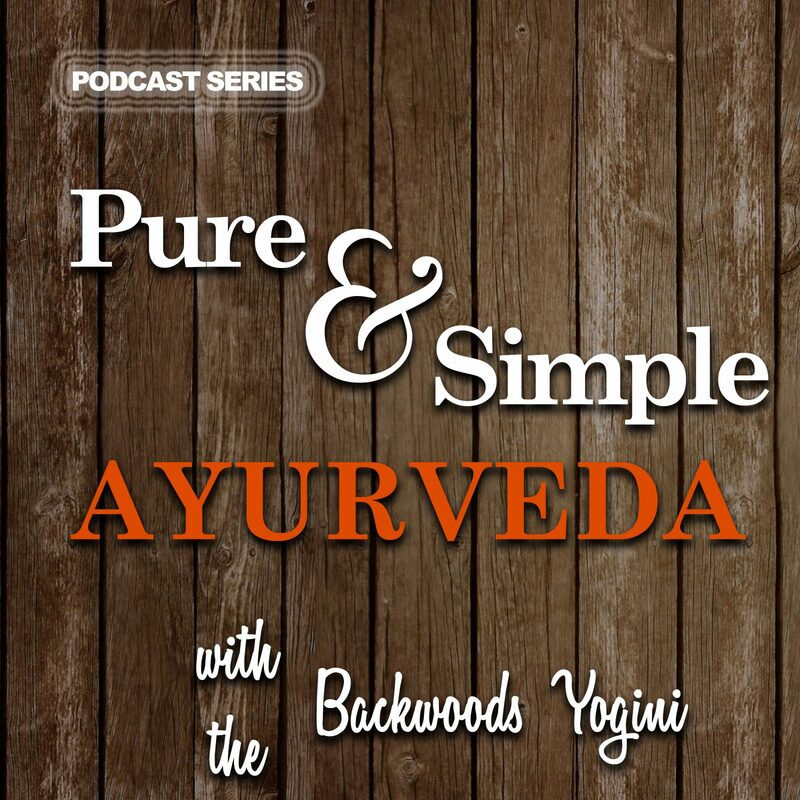 In episode #3 Linda discusses the concepts of vata, pitta, kapha and digestion.